Compression load cells are widely used in the industry. 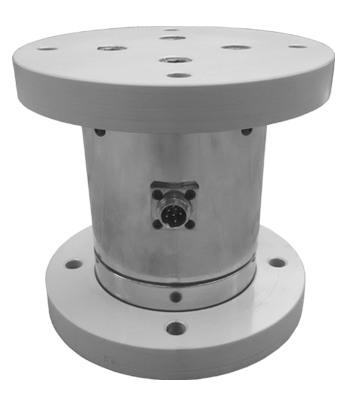 They can be used in many applications such as Hydraulic press applications, multi-point weighing, off-axis loading, and in-line force measurement. Our load cells are made out of out of stainless steel or alloy steel you can order our load cells with custom cable lengths to meet your requirements. If you need any kind of adapters for your application we can machine them for you. Contact us with your load requirement today!